The rebirth of SteemTV - Decentralised MediasteemCreated with Sketch. After producing a controversial documentary on the subject of the energy industry and releasing it exclusively on SteemTV we quickly became aware of the amount of work involved behind each production and improportionate rewards for our efforts which were not going to help us fund future projects. 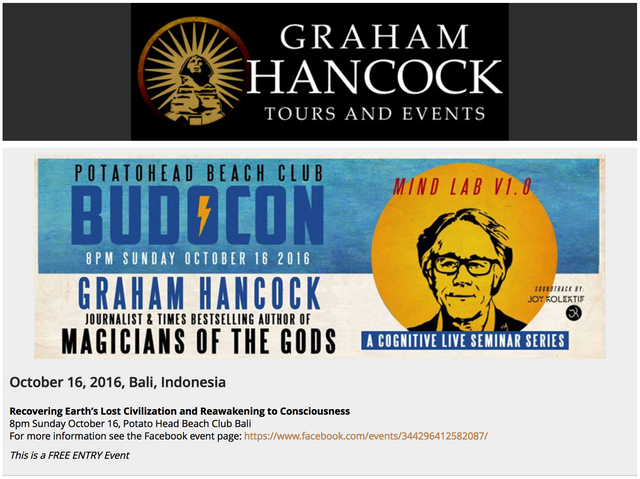 We were invited after this to film an incredible talk by Graham Hancock in Bali. After editing the film however there were disputes with the organisers which I will not go into now, but in short... we were unable to show you the film. Instead we can only show you this flyer for the event. Now we would like to change tack with this channel. Whilst we still aim to provide you the best in decentralised media, these productions take time (and investment) so they will not be regular but they will most certainly be of a high standard. The tobacco industry is a very interesting subject which we are currently investigating. 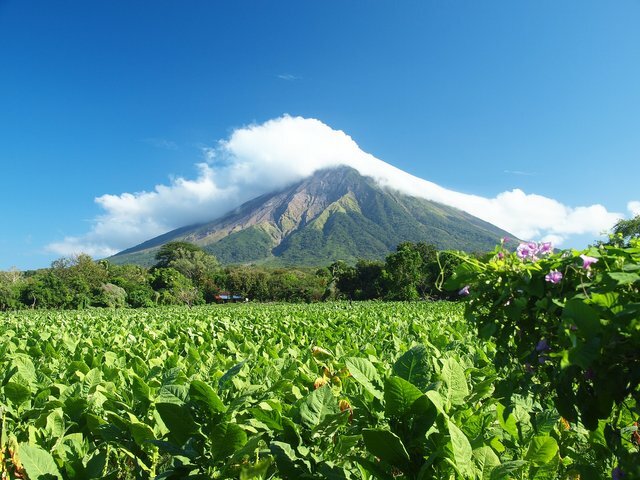 In Java there is a clinic which CURES CANCER and a whole bunch of diseases using organic tobacco. Is tobacco actually bad for us? Or is it simply the way in which it is produced which is bad for us? To keep our channel active while we are in production, we will be posting other useful films relating to Steemit. We would like to help newcomers here rise quickly to Steemit success and as such it is our intention now to bring you the best in informational films provided by you the people. And please contact us in the comments here if you feel you may have the kind of film that could help people improve their Steemit skills. 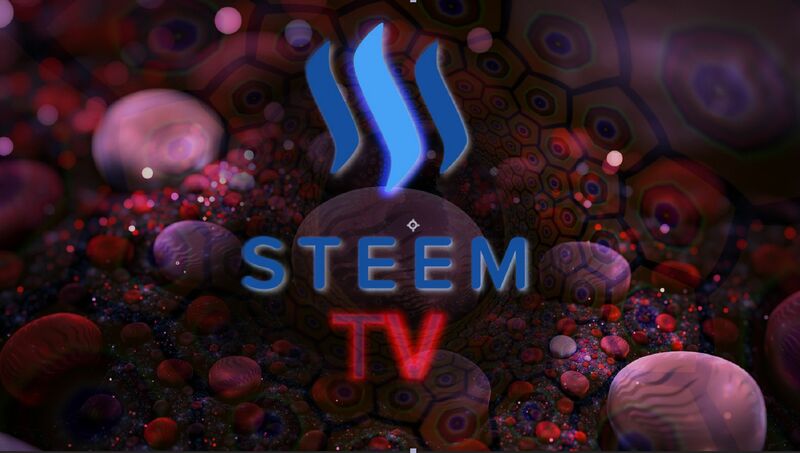 Great post and welcome back SteemTV! I believe I have a film that may be the kind of thing you are looking for. Nice post. I love that last picture! It's so nice. I like your page. We should connect! I gave an up vote. PS. Follow @ENAZWAHSDARB for entrepreneurial value content, my blog! Great - can't wait to see more! Tobacco is a a millenia-old medicine. Could it be a cancer treatment? Chemo works to some degree, and tobacco is just another potential chemo. There's LOTS of evidence (medically, clinically, and empirically obtained) for nearly a century as to cannabis' efficacy in many treatments, especially psychiatric, cancer, and metabolic disorder applications. SteemTV should definitely do a program (it could be an entire series). That clinic in Java, though, apparently doesn't use it, their use of tobacco as a treatment was the focus of this program in production. Where can we see this program? You need to ask the producers- it is apparently not finished yet. This is awesome. I can't wait to watch more. Congrats on this project rolling! If we smoke it, tobacco will be certainly be more bad than good for the body. I'm not talking about ceremonial use, that's an entirely different category, I'm talking about daily use purely because it's an intoxicant. Heat denatures proteins, for one thing, and the denatured products will be carcinogenic to some degree. Congratulations @steemtv! You have received a personal award! This account seems to be unused now. I was wondering if I could take over its ownership?